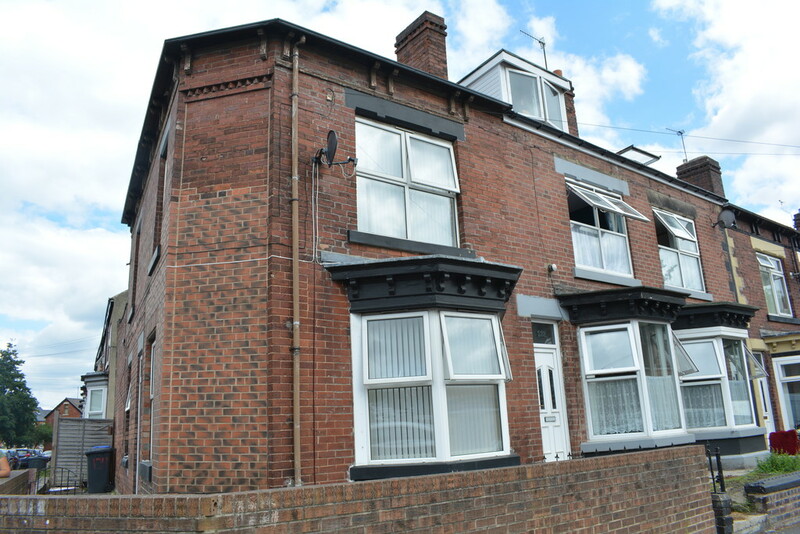 *4 BEDROOM PROPERTY NOT TO BE MISSED* This four bedroom period bay windowed end terrace is ideal for a group of friends looking to move in together. The area sits ideally in the antique quarter of the city, with a variety of local amenities to enjoy. These include shops, eateries and much more. Residents will also be able to enjoy a shared communal kitchen, living room, bathroom and external yard. 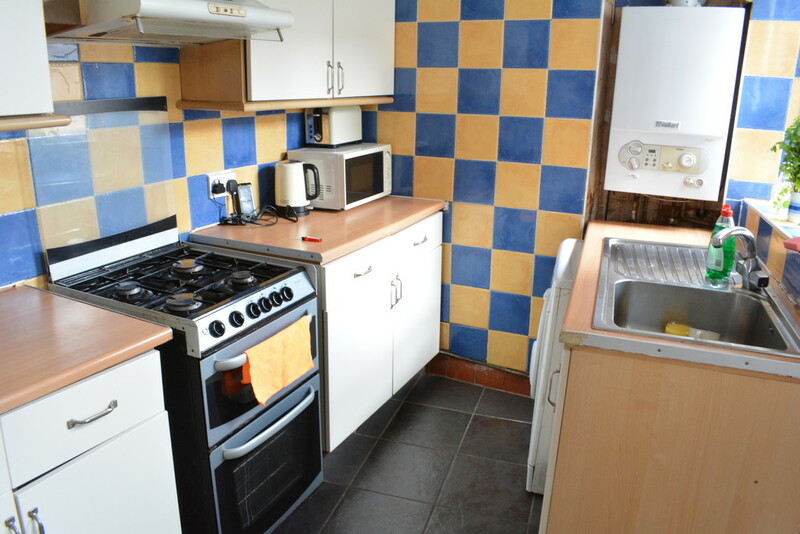 This four bedroom period bay windowed end terrace is ideal for a group of friends looking to move in together. The area sits ideally in the antique quarter of the city, with a variety of local amenities to enjoy. These include shops, eateries and much more. 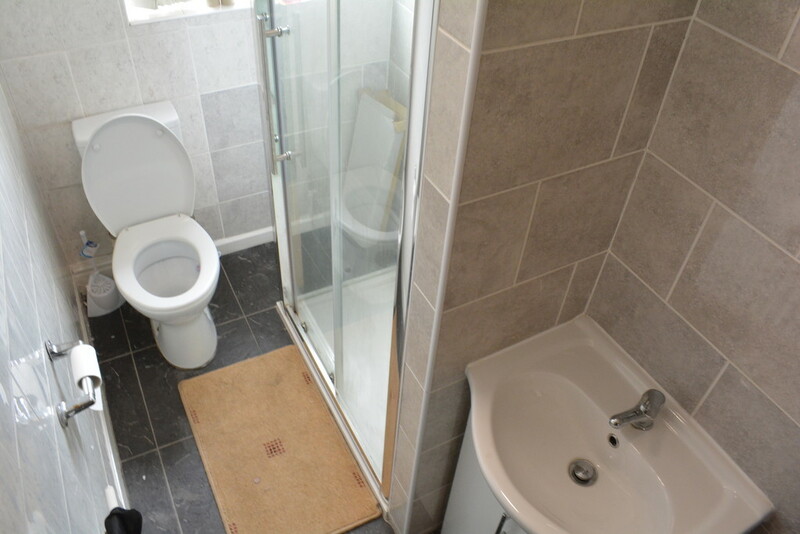 Residents will also be able to enjoy a shared communal kitchen, living room, bathroom and external yard. 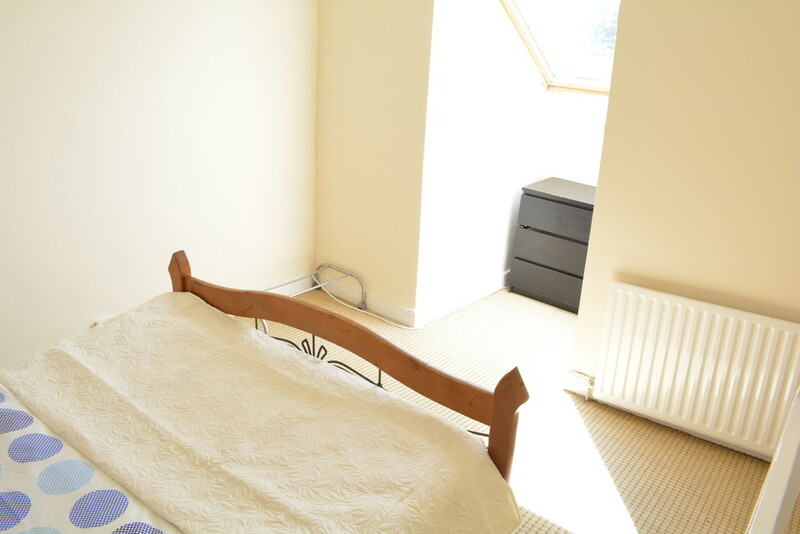 Room 1 is £350 pcm. 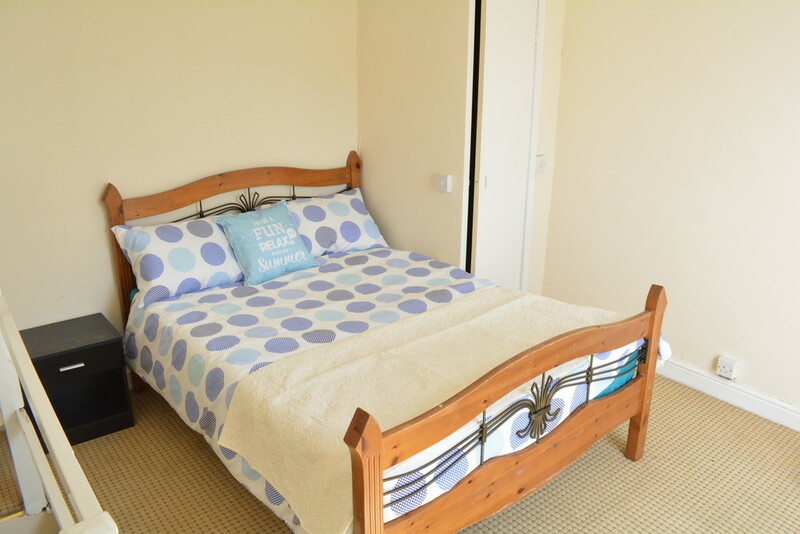 Room 2 is £350 pcm. 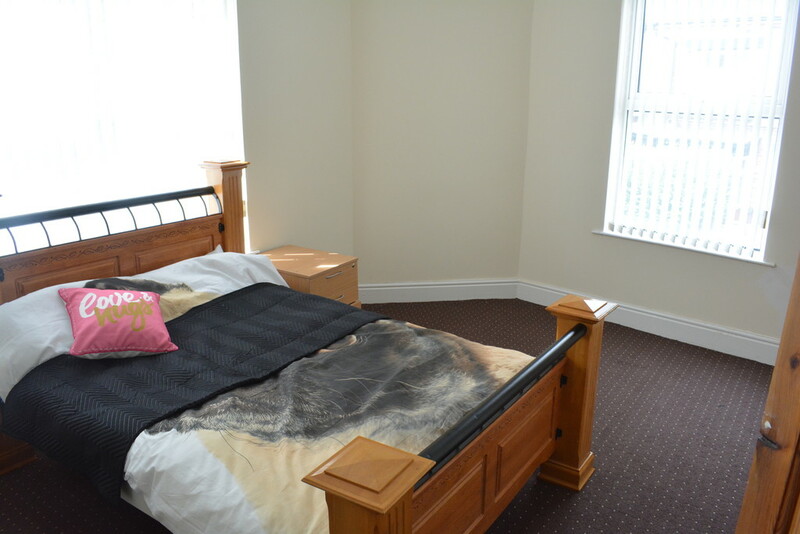 Room 3 is £350 pcm.